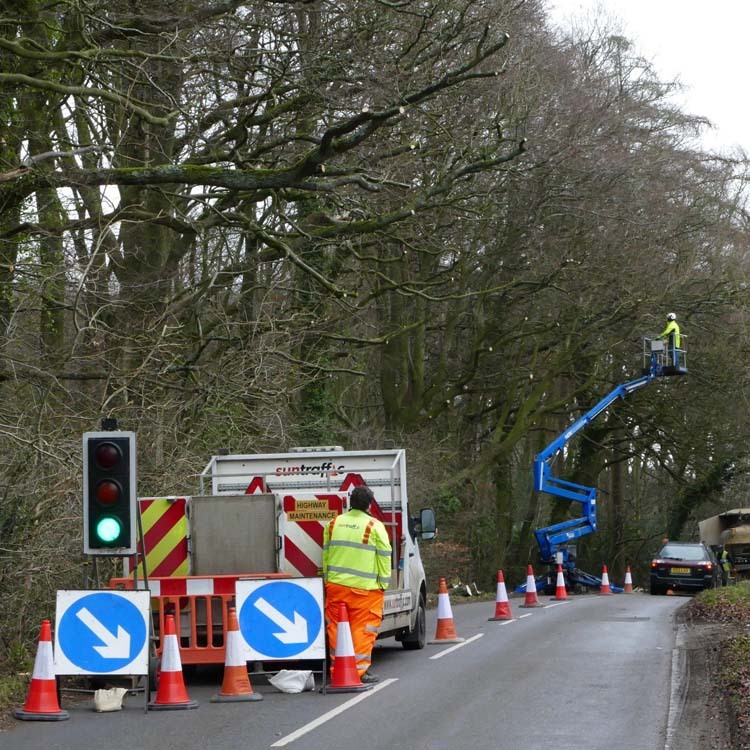 Tree owners with roadside trees are required to inspect their trees and carry out remedial works to ensure that they do not present a hazard to road users. 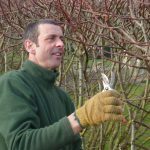 We undertake tree surveys and carry out tree surgery to help tree owners to manage their trees responsibly. 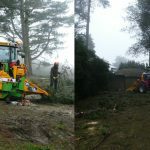 We recently completed roadside tree surgery works at a woodland property on Chinnor Hill in Oxfordshire. 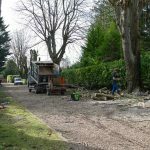 A survey had been completed and a number of mature Beech trees were identified as being in need of remedial work. 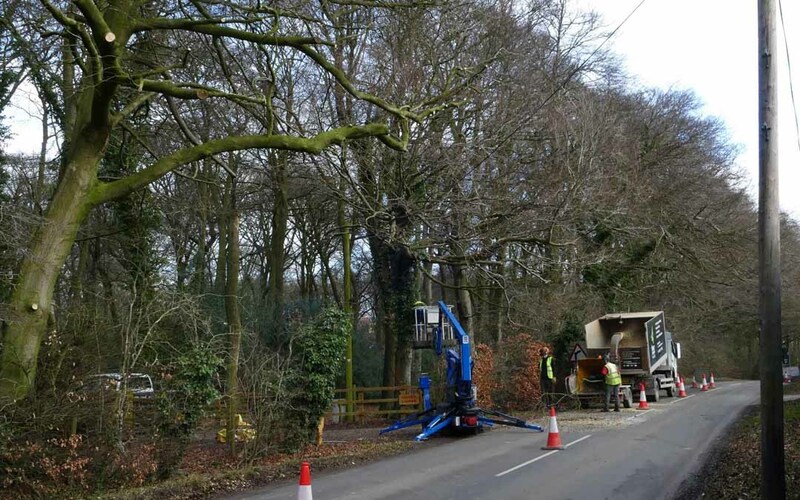 The trees were all directly overhanging the road and had not had any maintenance done in recent years. Several of the trees carried large, dead, split and weak branches. We obtained Highways Authority consent to use temporary traffic lights so that we could work safely work on the highway. 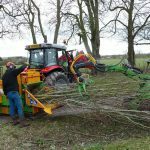 We used our own cherry picker to move along the tree line, removing low growth and dead wood to leave the trees in a much safer condition. The job took a couple of days and we received very positive feedback from our customer and his neighbours. 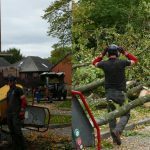 This type of work is always satisfying because it provides such obvious benefits in relation to public safety, usually without compromising the trees.